Baba Farid University of Health Sciences or BFUHS Faridkot, one of the noted medical institutions in India, has been established under an Act passed by the Legislature of the State of Punjab in 1998. 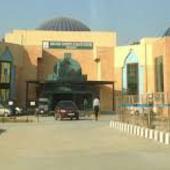 It is a state university and member of the Association of Indian Universities (AIU). The university also has the membership of Association of SAARC Universities, and Association of Commonwealth Universities, London. Funded by University Grants Commission, UGC, it has also been included in the World Health Directory of Medical Schools. The university is fifth of its kind in India as well as first in Punjab. BFUHS is a pace-setter in developing appropriate modes and models of Health Care through undergraduate and postgraduate courses in Health Sciences. MBBS, MD/MS/PG Diploma/BDS/B Sc (Nursing)/M Sc (Nursing) awarded by the university are recognized by the Government of Punjab. The courses have been designed with need-based prospectus of medical field. It is committed to providing Community oriented need based education & Training programs for Health professionals. There are a number of colleges, institutions and research centers under the affiliation of this university nurturing professional courses on health sciences. 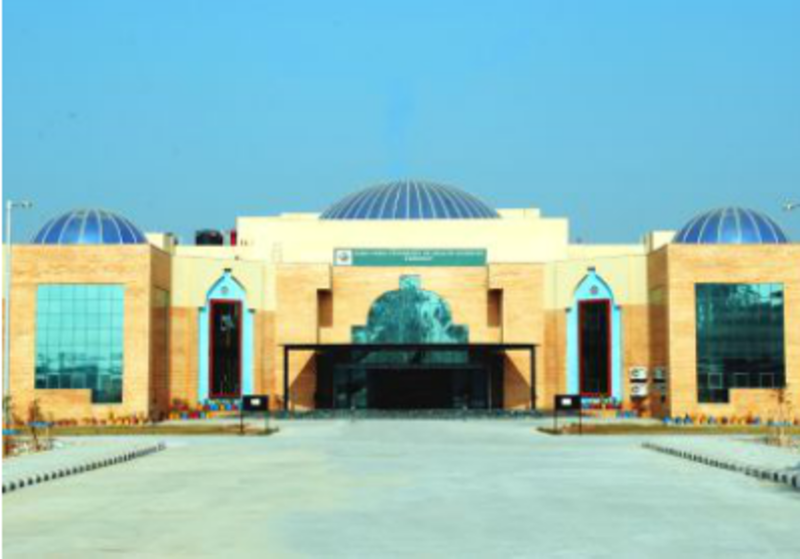 Baba Farid University of Health Sciences was established under an Act 1998 passed by the Legislature of the State of Punjab Government in the memory of great Sufi Saint Baba Farid. It has produced a large number of medical professionals. Baba Farid University of Health Sciences (BFUHS) Faridkot has 136 affiliated Colleges. Click here to explore them. Baba Farid University of Health Sciences (BFUHS) Faridkot has 1 Departments listed that offer various academic courses. 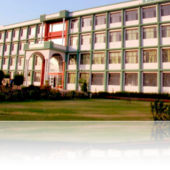 Are you Interested in studying at Baba Farid University of Health Sciences (BFUHS) Faridkot?